West Virginia’s Senate has rejected a motion that would have dismissed articles of impeachment against a retired state Supreme Court justice. After the vote, Davis’ trial was set for Oct. 29. Renovations to Davis’ office totaled $503,000. West Virginia’s Senate president has rejected a proposed agreement that would have allowed two impeached Supreme Court justices to keep their seats. 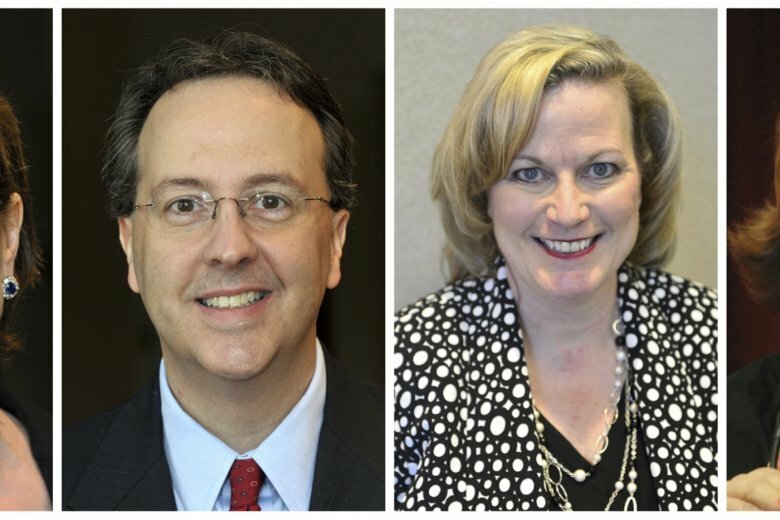 The deal had been reached between attorneys for the two justices and House of Delegates managers serving as prosecutors in upcoming impeachment trials. Under the agreement, Walker and Workman would have taken responsibility for the cost of renovating their offices and continued to implement reforms to improve the court’s administration. Under the agreement, Walker and Workman would take responsibility for the cost of renovating their offices and continue to implement reforms to improve the court’s administration. Workman’s attorney, Ben Bailey, told the Senate the agreement is in the best interests of all parties. The impeachments stemmed from questions involving renovations to the justices’ offices. Those questions evolved into accusations of corruption, incompetence and neglect of duty.